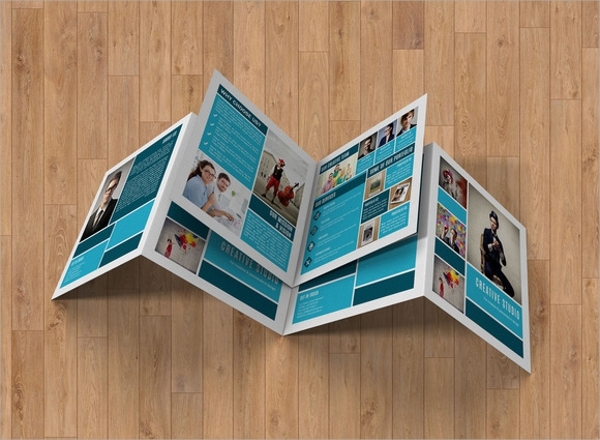 Brochure is generally a booklet containing all the required information in the most effective and eye-catching way. It is used to convert a potential customer into a long term client. It demands action and woos people to go for them. 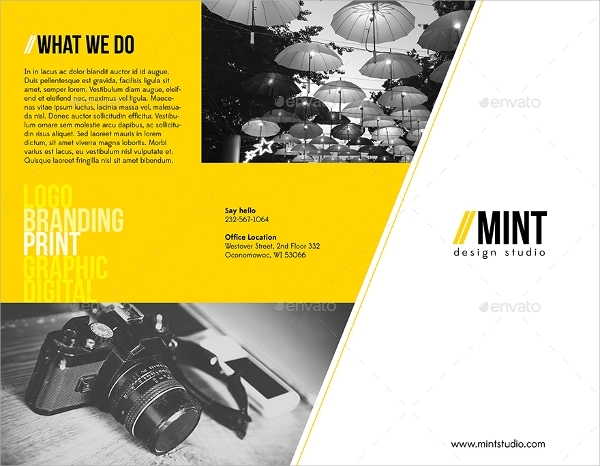 Studio is an industry which needs to persuade people to give in to the beauty of the photography by presenting a brochure of world-class designs and unique fonts with a perfect color combination. 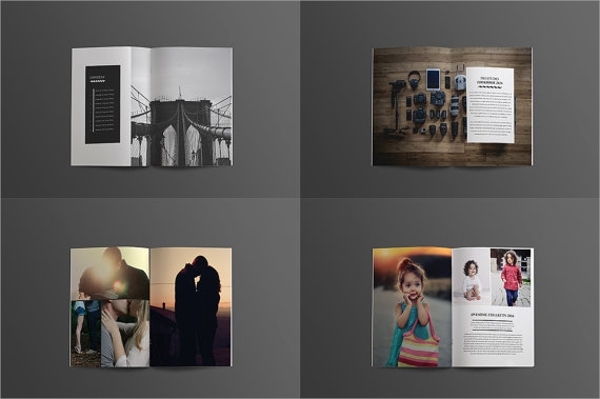 The following brochure mockups do exactly the same and are sure to attract a lot of customers and increase your sales figure in short to long term. 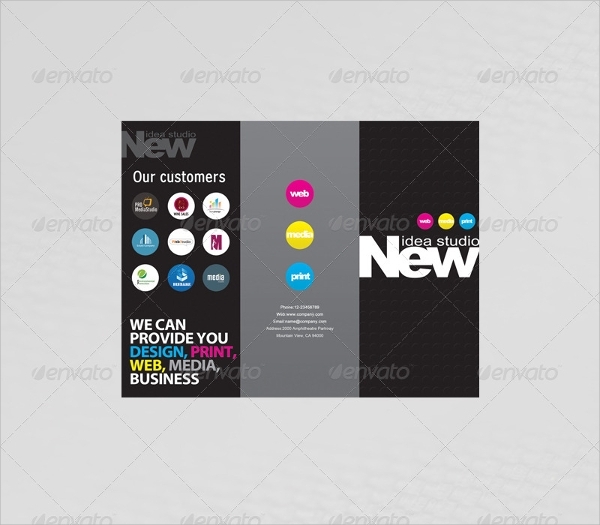 You may also see Salon Brochure Template. 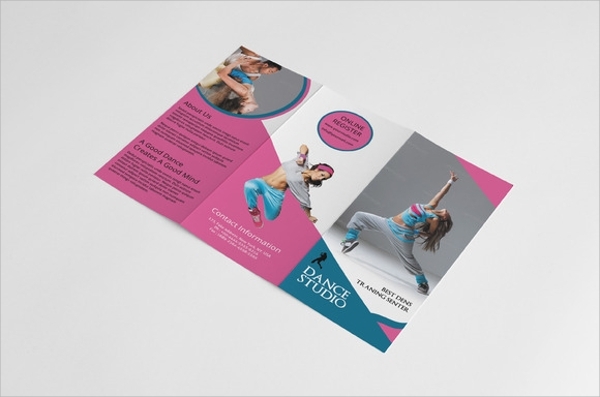 This beautifully designed dance studio brochure is a tri-fold one with 8.5 x 11 inches in size and 300 dpi quality. It is in print ready CMYK mode. The color combination is very highlighting. 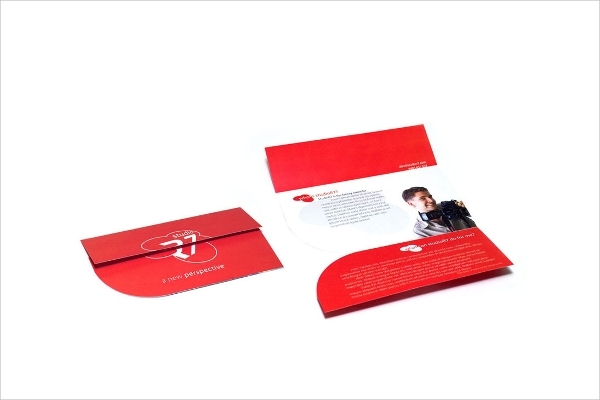 This awesomely designed tri-fold studio brochure has 4 color options all of which are attractive and eye-catching. 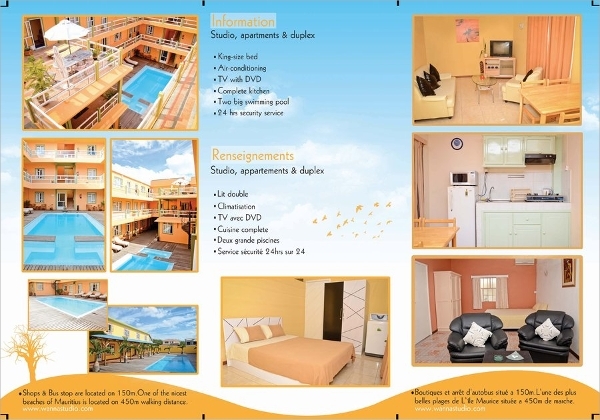 It is fully editable and the contents are well highlighted with a dark background. 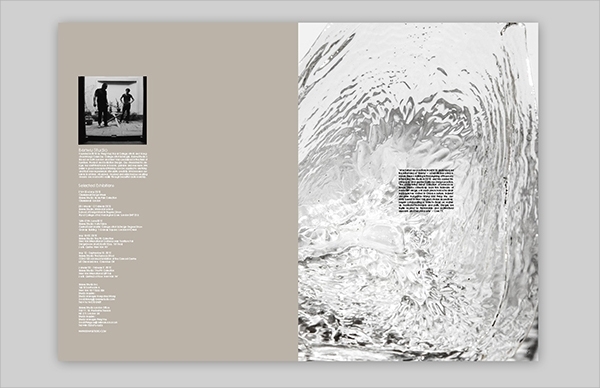 This beautifully designed vector studio brochure has separate layout and looks retro overall. 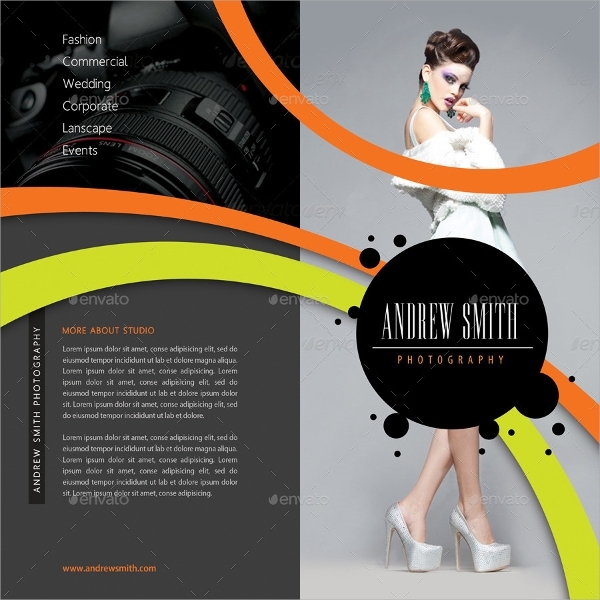 It has standard brochure and flyer size and it can be scaled to any size and is fully editable. This wonderfully designed fully layered studio brochure has 16 pages containing awesome images and highlighting contents. It can be reduced as per need. The color combination makes it stand out. 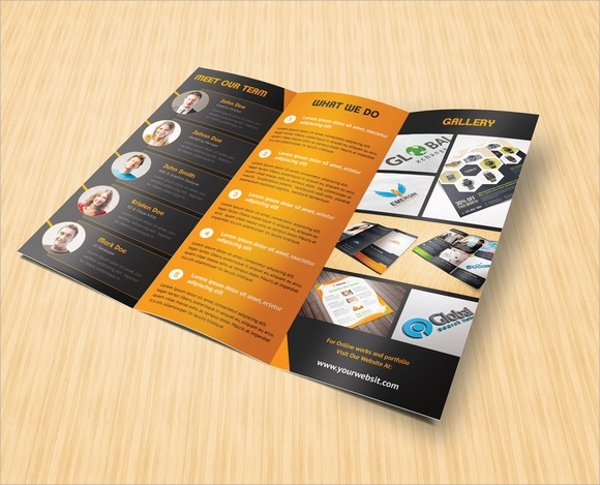 This beautifully designed tri-fold and tri-color combination brochure is very eye-catching and highlighting. It is fully editable with smart objects and text and images are replaceable. 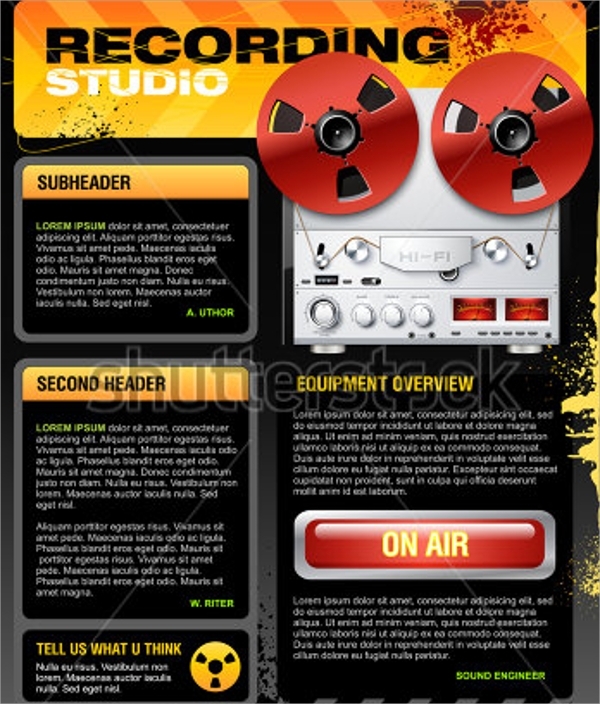 This dark colored media studio brochure is tri-fold one and the color combination between the background and the text is very highlighting with 8.5 x 11 inches and 300 dpi quality. 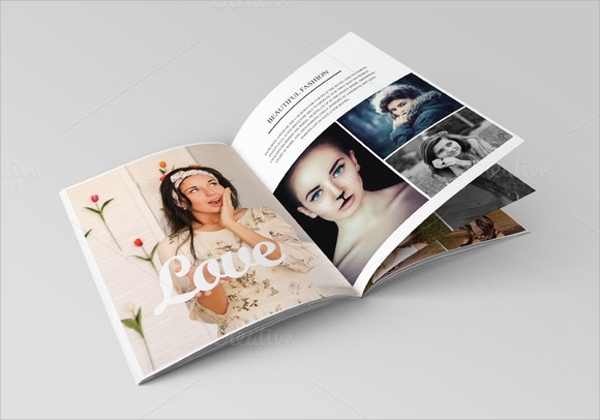 This simple 18-pages studio brochure has clean and minimalist design and comes with fully layered PSD file with user manual for easy editing. It is in print ready mode and the color combination is very soothing to the eyes. This amazingly designed studio brochure has creative design. It has separate layout for images and contents. It will surely make you stand out in the crowd easily. It is fully editable as well. 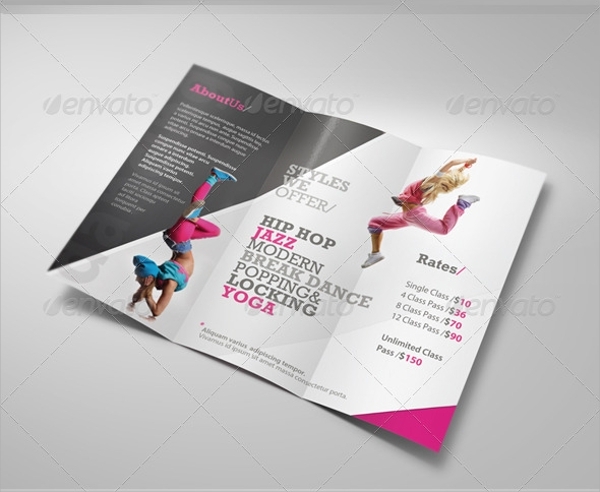 This awesomely designed 12 pages studio brochure is very attractive and the color combination is making it look graceful. 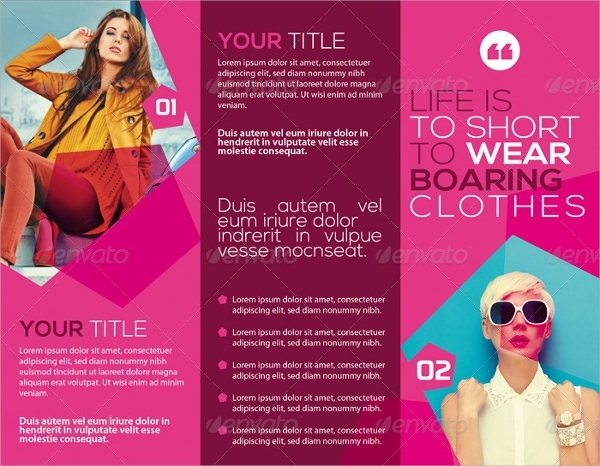 It can be used for any purpose and comes with fully editable PSD file. 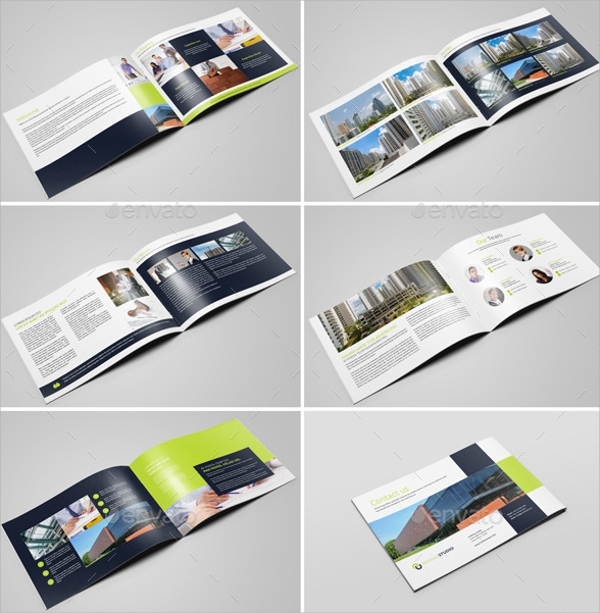 All the above-mentioned studio brochure mockups are unique and creative in design. They are in high resolution and sure to meet all demands as they are fully customizable and come with many preset color options. The provided PSD files let you insert your logo or images of any kind easily and the contents are editable as per your need.